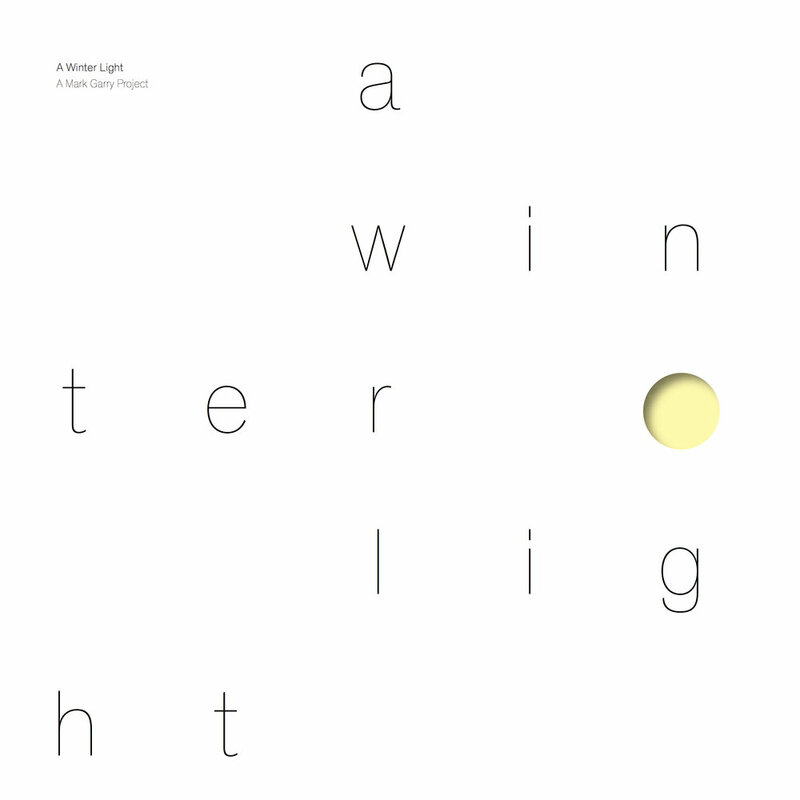 A Winter Light is the third album by a collective of diverse Irish, UK and Berlin-based musicians whose central core is made up of Karl Burke, Eileen Carpio, Sean Carpio, Mark Garry, Nina Hynes and Fabien Leseure. For A Winter Light they are joined by musicians Oliver Alcorn (Australia), Claudia Schwab (Austria), UK based Robert Stillman (USA), Padraig Murphy (Ireland) and his brother actor and musician Cillian Murphy. The name of the collective changes with each project and it responds to a new theme with each recording. Previous collaborations by this group - Sending Letters to the Sea (2009) and A Generous Act (2012) - were recorded in unconventional settings in a church in Dublin and an Art Museum in Pittsburgh. A Winter Light was created at the Model Gallery in Sligo and responded to Mark Garry’s exhibition of the same title. This is the sixth collaborative recording project Mark has undertaken and these recordings involve a rather unorthodox methodology, where a gallery or art space is transformed to become a fully functioning temporary recording studio; many of the works that make up his exhibitions are developed and generated directly in the gallery. This process of experimentation and collaboration continued beyond the opening of this exhibition. Mark brought together this temporary collective of musicians to compose works and record an album in response to the show. Prior to their arrival in Sligo, each of the musicians were made aware of Mark’s approach to this exhibition both conceptually and materially. This set of concerns was used as a guiding framework where each participant was encouraged to bring one musical response/idea to the project. This response/idea could then be expanded upon or completely new works could be generated during the project. A Winter Light is a mixture of both of theses methods, as some works came to the project in an almost complete form and some were generated by the collective in Sligo.The music of A Winter Light was created over four remarkably intense, fun-filled days; involving an incredible sharing of individual skill and energy in service of the collective whole.